News Archives - Cause the Imperium have too!!! :: EATATAU!!! 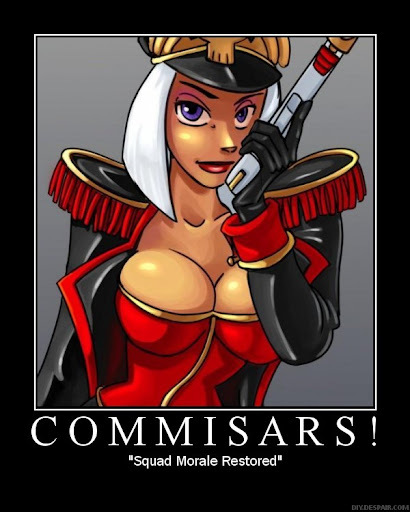 » Cause the Imperium have too!! !